"This is our fourth time renting from Paris Perfect. 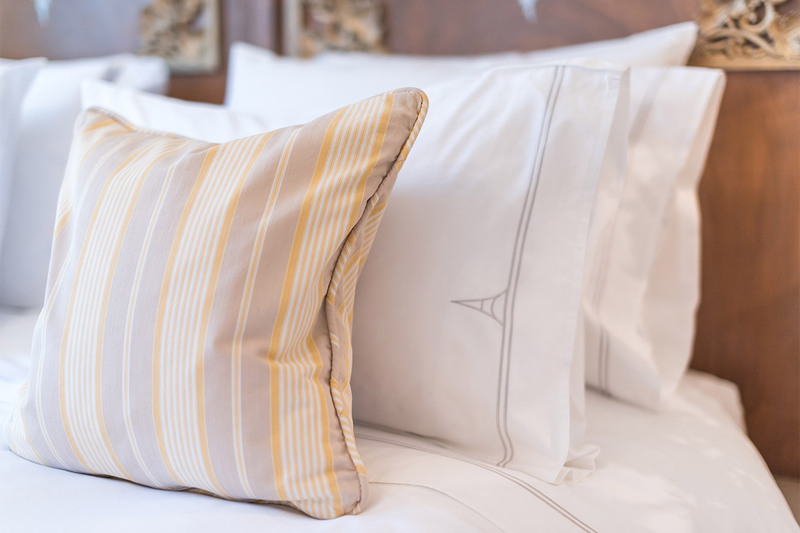 We can depend on them to deliver a beautifully decorated, impeccably clean apartment every time. We loved the location of the Collioure. ..."
"The apartment was beautifully located, quiet and clean. The toilet closet was ridiculously small and we were grateful our husbands weren't with us! It worked out ok for two women. Pretty great to be..."
"Wonderful, efficient 1 bedroom. Even pull-out couch was very comfortable and we loved the location! Couple blocks from Eiffel Tower and Rue Cler. AC worked great too thankfully bc temps were very..."
"This apartment was a perfect location for us with plenty of shopping right outside the front gate. 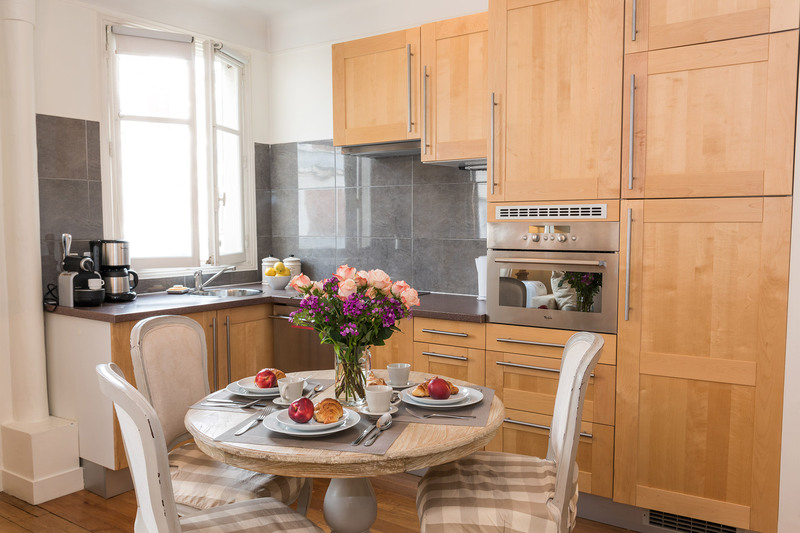 As Paris apartments go, it felt spacious for a 1 bedroom unit with a very modern kitchen that was..."
"We thoroughly enjoyed our stay in Paris at your Collioure apartment. The apartment was clean, nicely decorated and conveniently located to everything we wanted to see in the city. 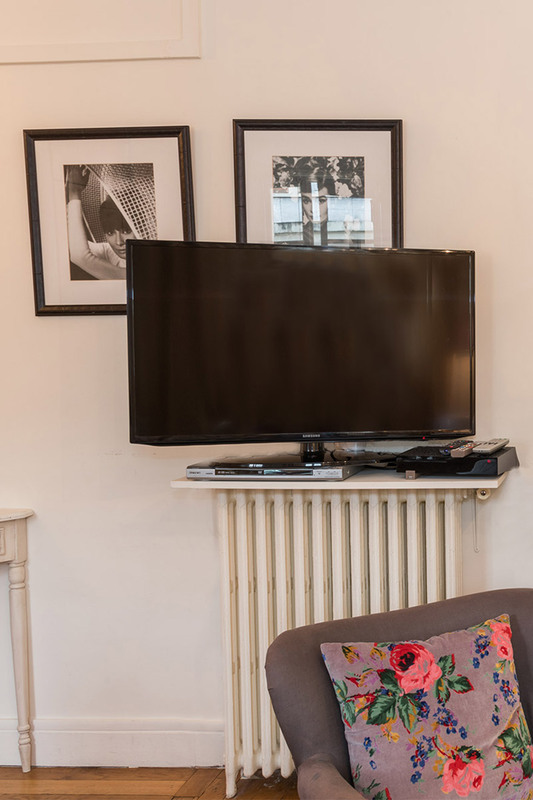 We also..."
The Collioure is a sunny and spacious 1 bedroom, 1 bathroom furnished Paris apartment rental situated in a beautifully landscaped courtyard in the 7th arrondissement. 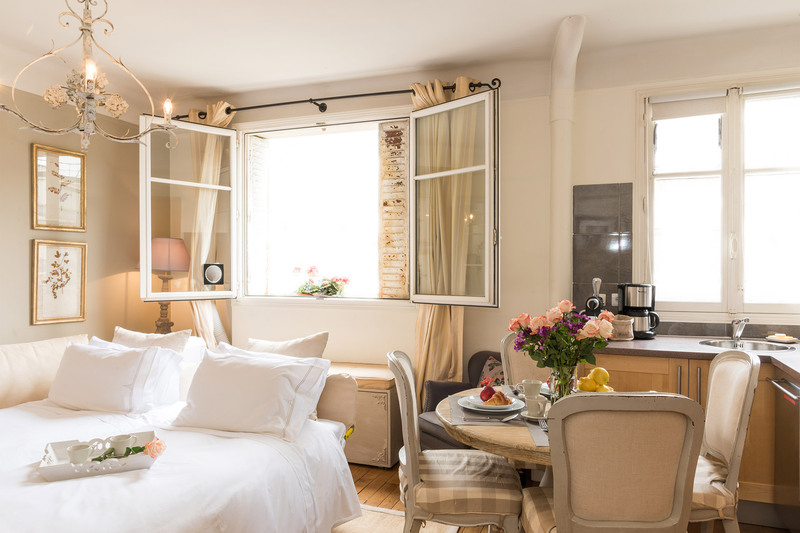 Book this Paris Perfect apartment and you'll be just 4 blocks from the Eiffel Tower and moments from many more of Paris' most famous landmarks, cozy sidewalk cafés, fabulous restaurants and shops. This sunny and bright rental offers glorious views of the Eiffel Tower. Spend a memorable and relaxing evening at home, taking in the glorious Eiffel Tower light show. 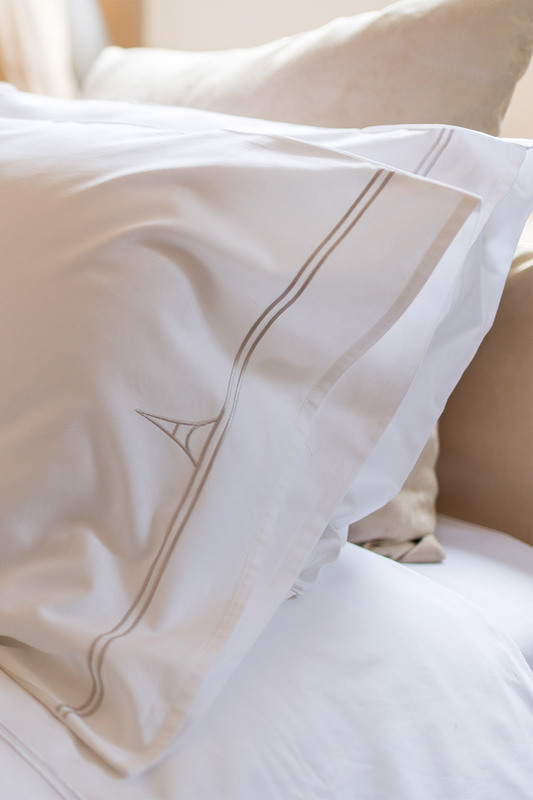 This is comfortable living at its best, in your very own Parisian home. Elevator: The apartment is located on the 6th floor (7th floor American); high above the street and flooded with natural light. Neighborhood is very upscale and extremely safe, an important consideration when comparing Paris vacation rentals. The building has a cipher code lock on outside door, a locked inner door to lobby, and a steel door with a deadbolt leading into the apartment. We have installed a safe for your valuables. This is a non-smoking Paris vacation rental; and, sorry, but no pets are allowed. We hope you had a wonderful stay in our Collioure apartment. Please take a moment and click here to share a review of your experience with us. "This is our fourth time renting from Paris Perfect. 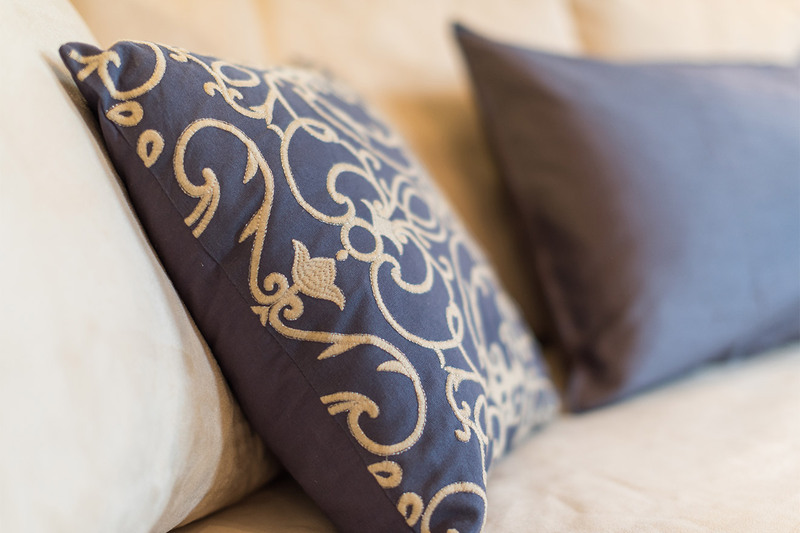 We can depend on them to deliver a beautifully decorated, impeccably clean apartment every time. We loved the location of the Collioure. Everything you need is within easy walking distance. There are fabulous restaurants all around you. Yet..."
"The apartment was beautifully located, quiet and clean. The toilet closet was ridiculously small and we were grateful our husbands weren't with us! It worked out ok for two women. Pretty great to be able to watch the Eiffel Tower "twinkle show" from our living room on cold, wet nights." "This apartment was a perfect location for us with plenty of shopping right outside the front gate. 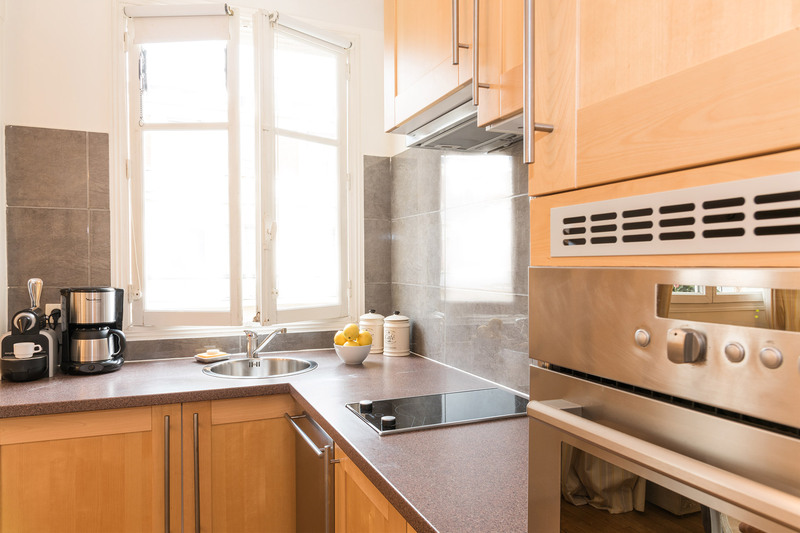 As Paris apartments go, it felt spacious for a 1 bedroom unit with a very modern kitchen that was well appointed with everything you need to cook meals from the wonderful ingredients you can purchase..."
"We thoroughly enjoyed our stay in Paris at your Collioure apartment. The apartment was clean, nicely decorated and conveniently located to everything we wanted to see in the city. We also appreciated the communication from your company prior to our visit - we could always refer back to emails and..."
"We love the location of this apartment. Markets, cafes, bakeries, parks are all a step away. Because of mobility issues we use the fabulous Paris bus system (instead of the metro) to get around, and there are 3 bus stops within easy walking distance of this apartment. The decor is beautiful and the..."
"Charming one bedroom apartment with stunning views of the Eiffel Tower from the windows. 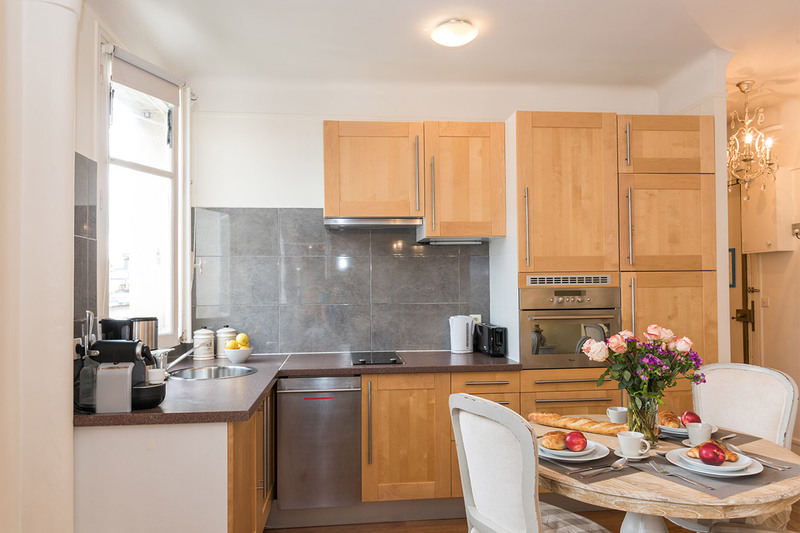 The location was convenient - only a short walk to the Metro and close to shopping, the Eiffel Tower, Invalides and the famous Rue Cler markets. The neighborhood is quiet and a perfect choice if you want to..."
"We totally loved it! So charming, bright, cozy and new. Eiffel tower views from every corner! I wish I had the skills to decorate my house so neatly and to the point. 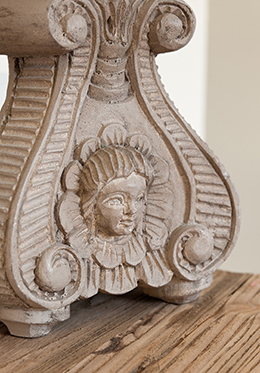 We loved every single detail that was put into this apartment as well as the neighborhood. To be surrounded by the most delicious..."
"Colliore is a delightful apartment on rue St Dominique in the 7th arrondisement It is very safe as it is in a courtyard with an entry gate and to access the apartment block you need a code. The apartment is well equipped and very comfortable and is well furnished with armchairs and a settee. 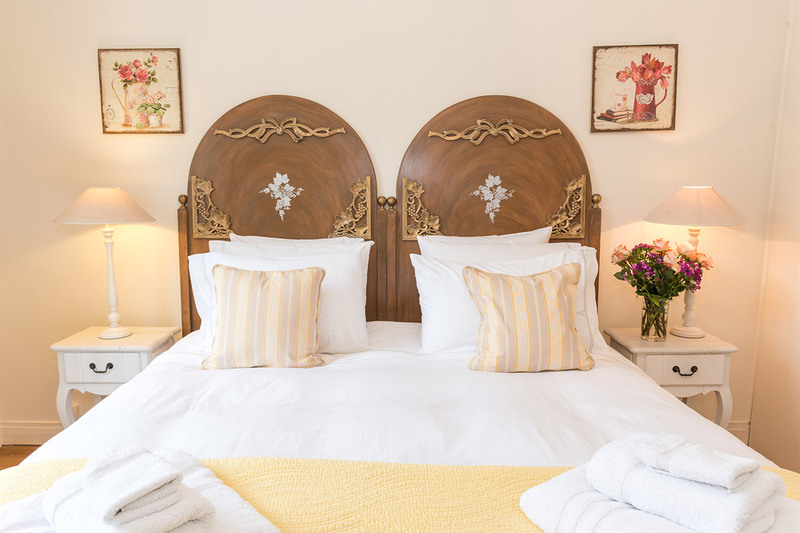 The..."
"My husband and I were delighted with our week-long stay in the Colliore apartment. Perfectly located near great shops, restaurants, and the park. The ideal size for a couple, very quiet, with a lovely garden courtyard. Also, a stone's throw to the #69 bus line, which took us just about everywhere..."
"We enjoyed our stay in Colliore. It was a well appointed apartment with a central location. The staff was very helpful when we had questions. We had a problem with the AC on the first night. When we called to report it the next morning, someone was there to remedy the situation within 10 minutes!" "Colliore is a charming apartment in a great location... Very safe and quiet. You can close shutters to reduce light for sleeping. PP team professional as always." There is everything you need here. It is very clean and secure. Rue St Dominique is a wonderful area with all the shops you require. You also get a good view of the Eifel Tower. It is very convenient for buses and if you want to use it..."
"Fantastic apartment which is centrally located near restaurants, groceries and metro. Perfect for a small family but too small for 3 adults. My family of 4 had a wonderful time and appreciated the ability to shop for breakfast or dinner and eat in our apartment. Missed a balcony or outside space." "We had a lovely stay at our Colliore apartment. This was our fourth stay at a Paris Perfect apartment. The location was very convenient on St. Dominique. Such a lovely street, many restaurants to choose from and delightful stores for breakfast goodies, supplies,etc. Convenient transportation..."
"Our stay was lovely and my daughter loved the sofa - trundle. My husband loved the location near Les Cocottes and Cafe Constant. The team were excellent." "We thoroughly enjoyed our stay in Paris. Do you get credit for the absolutely beautiful weather the entire time we were there? :-) The location was perfect, my favorite area in the 7th, so convenient for walking, bus or Metro travel, and so beautiful at holiday time. Would love to get back some..."
"Excellent! We very much enjoyed ourselves. The apartment and location were amazing. What a joy to look up and see the Eiffel Tower. Everyone we interacted with was terrific, especially Verity and Michelle." "Barbara and I had a great time the two weeks in Paris. All the persons at Paris perfect were very helpful. The Colliore apartment was great at a great location off Saint Dominique. The cooking coarse that you recommended Catherine Reed was excellent. We enjoyed almost a full day there, Catherine..."
"We started in another apartment which did not fit our needs and the staff at Paris Perfect were able to move us the same day to Colliore. Beautiful location and near the Eiffel Tower. We are hoteliers and were booked into a hotel. 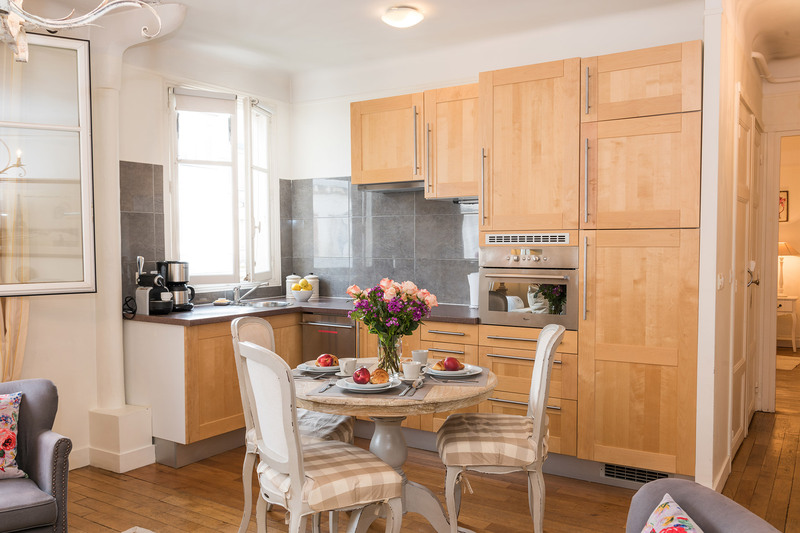 We love hotels and were reluctant to book an apartment through..."
"The apartment in Paris was great. Very convenient to metro, restaurants and shops. Of course the view of the Eiffel Tower was a huge plus! Thanks for your help with taxis and passes. "What a wonderful apartment and the location was fantastic. With a view of the Eiffel Tower how can you go wrong? There were lots of restaurants very close by that were excellent. Very convenient to Metro. Hint: download the Paris Metro app--it was a time saver for getting around. The..."
"Lovely apartment with views of the Eiffel Tower. Quiet, secure situated in a gated courtyard. Excellent location." 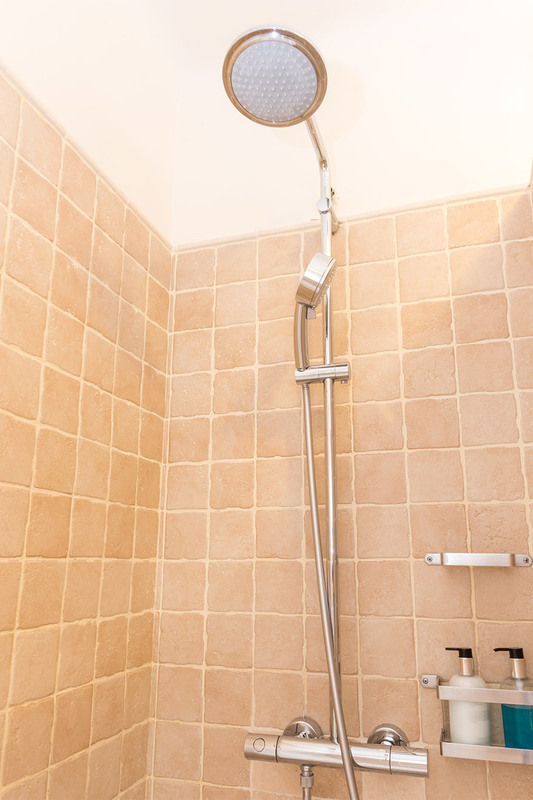 "Very clean, fresh and comfortable with a great shower. Private and quiet neighbourhood close to so much and we loved the view of the top part of the Eiffel Tower." 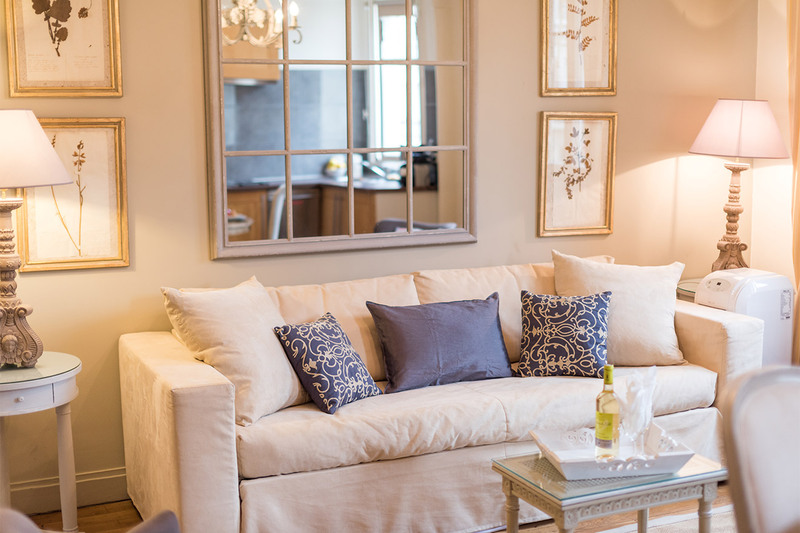 "We absolutely loved staying in the Colliore apartment! 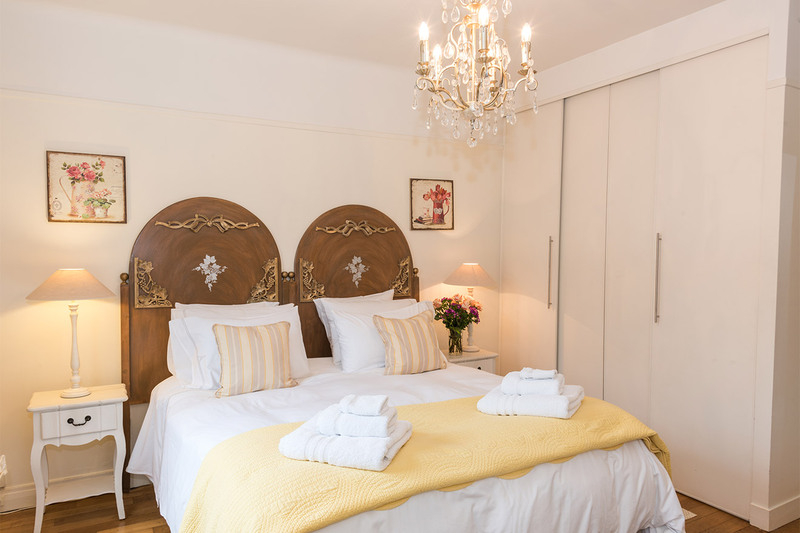 It is a perfect, cozy place for two people, beautifully furnished, impeccably clean, bright and airy. The location is fantastic....situated in a quiet courtyard steps from the fabulous Rue Saint Dominique, and a very short distance to bus and..."
"A short note to thank you and to let you know we returned to Massachusetts late Sunday night. We loved everything about the Colliore apartment (May 15-22)!! I hope we'll return again in the near future and that we'll stay longer. One week is just too short when you have a long list of what to see..."
"This is my fifth stay with Paris Perfect. It is my favorite way to vacation in Paris and I certainly will be using them again. At this point we love staying in the seventh on the same street knowing where everything is. Knowing the best restaurants. 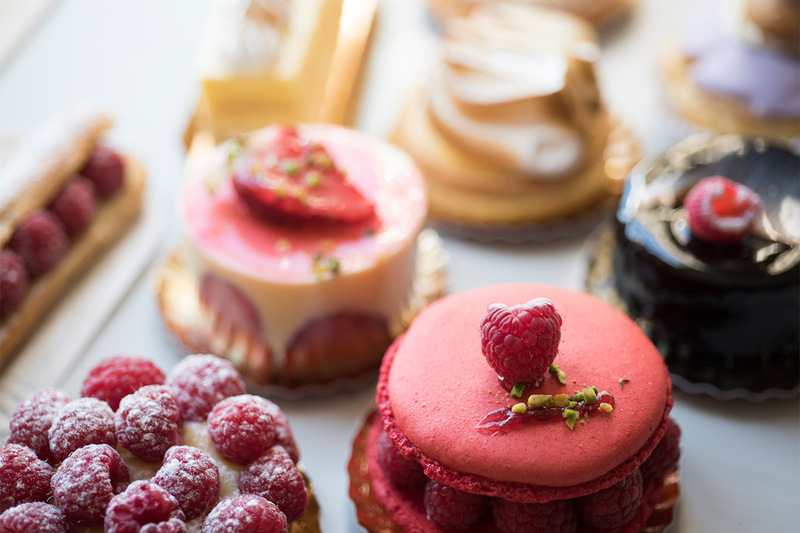 Knowing the best pastry stores. 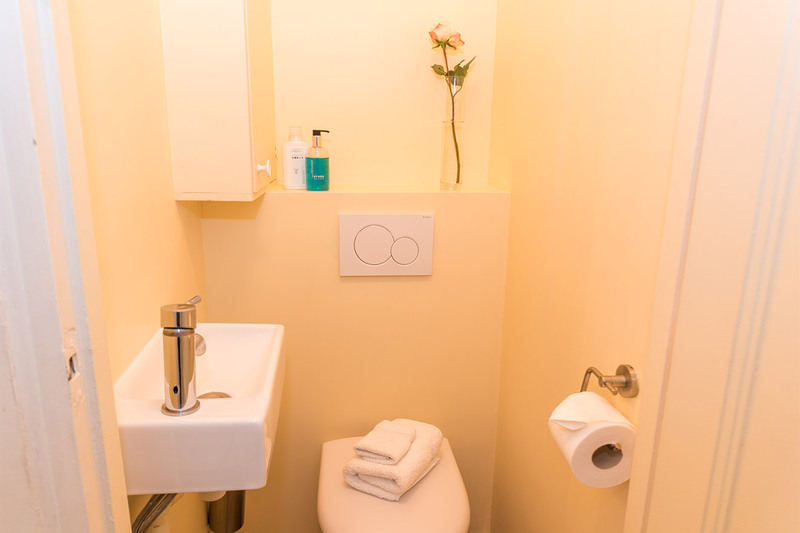 Knowing where to..."
"The apartment was very well equipped and there is a handy manual for the washer etc. The apt was very quiet! Staff seemed nice. Apt is a little overcrowded with furniture. 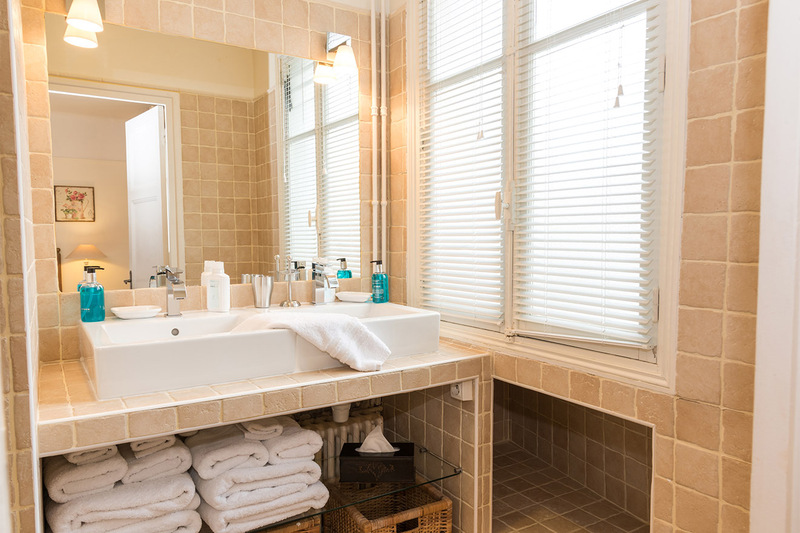 And for the size and set up I would suggest no more than a couple or 2 unrelated adults as the shower is through the bedroom...."
"Again, a wonderful stay with Paris Perfect , the Colliore apartment was perfect for the two of us. 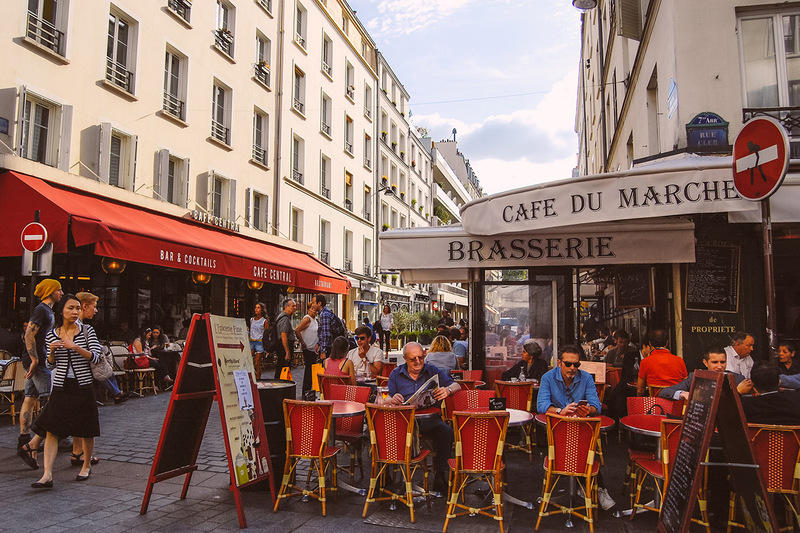 Love the location, seeing the top of the Eiffel Tower sparkling every hour, rue Cler close by with markets and great dining at our door, what more could you ask for! 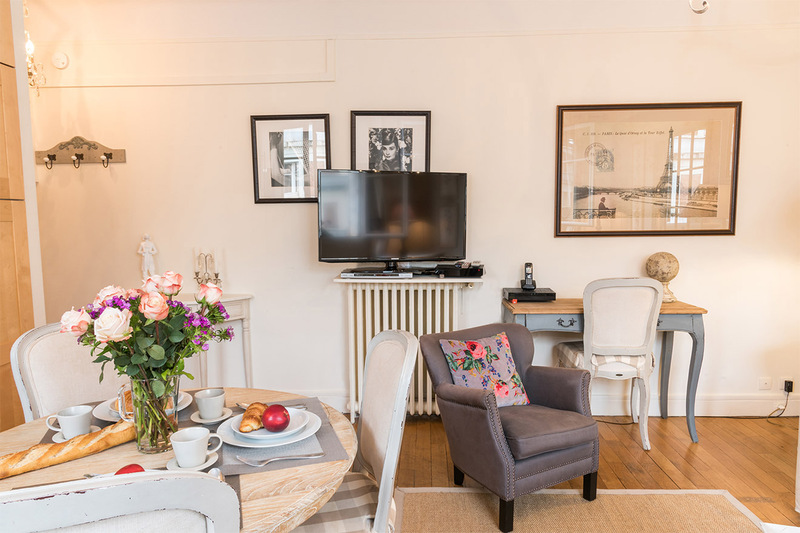 Very quiet complex, peaceful..."
"My boyfriend and I stayed in the Colliore apartment during our week-long trip to Paris in November. We had the most wonderful experience working with Paris Perfect! 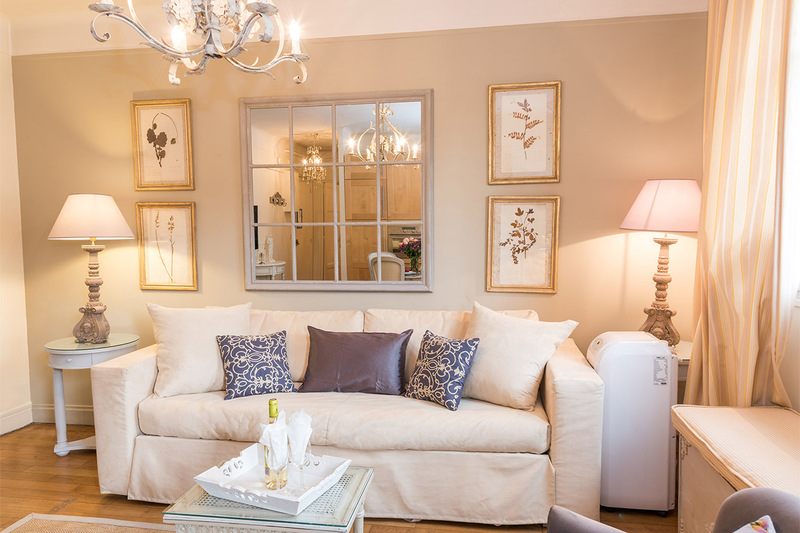 After arriving in Paris early in the morning, we were able to store our luggage at the Paris Perfect office until our apartment was..."
"The apartment was excellent - we decided on day 1 that we will stay in a Paris Perfect apartment again! The team were wonderful - very helpful!" "In 2013 and again this June we stayed in a Paris Perfect apartment in the St. Dominique neighborhood. 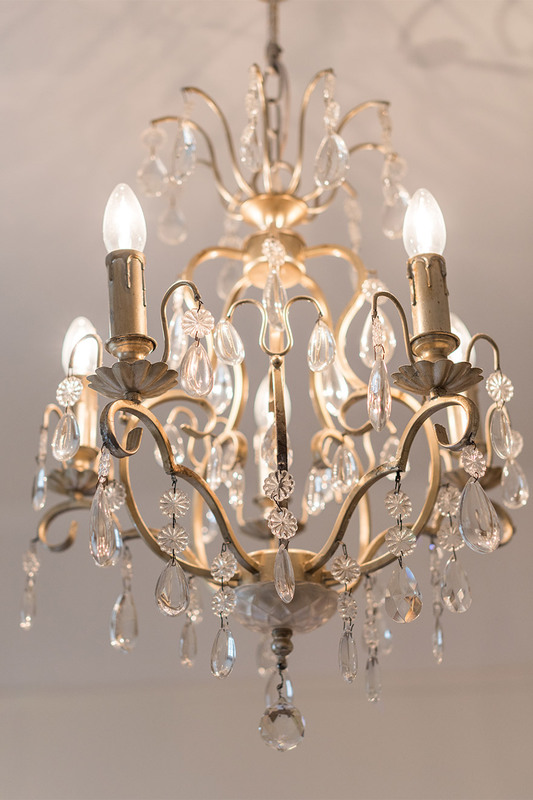 On both occasions we were wholly satisfied with the well-appointed apartments and the support of the Paris Perfect staff. 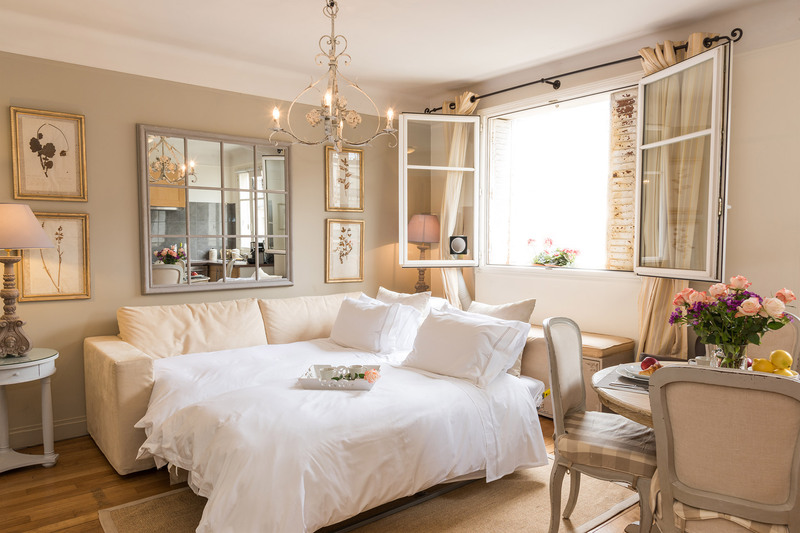 The neighborhood has everything a visitor needs, including easy access to..."
"My husband and adult daughter had the pleasure of staying in the Colliore apartment and just had a divine time in Paris. What a wonderful experience. 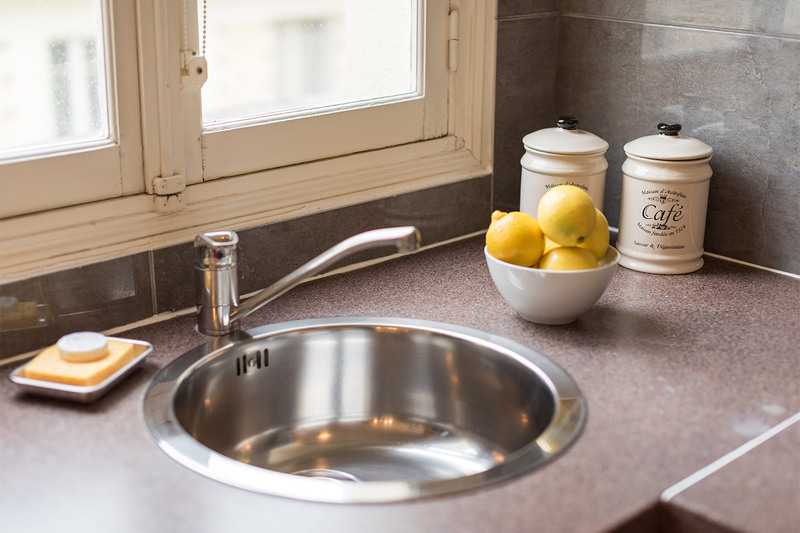 The apartment was clean and well equipped and conveniently located to all of the wonderful Paris sites. We enjoyed long walks, leisurely..."
"You have thought of everything! 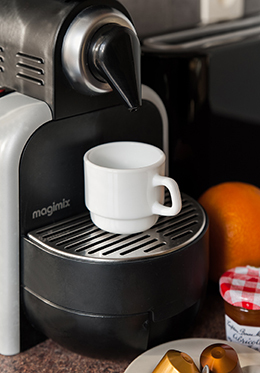 We loved the Nespresso machine. We had a wonderful stay in Paris. Your online info helped us prepare for and plan our trip. Thank you Paris Perfect!! Paris Perfect team were very helpful! Everything was convenient!" 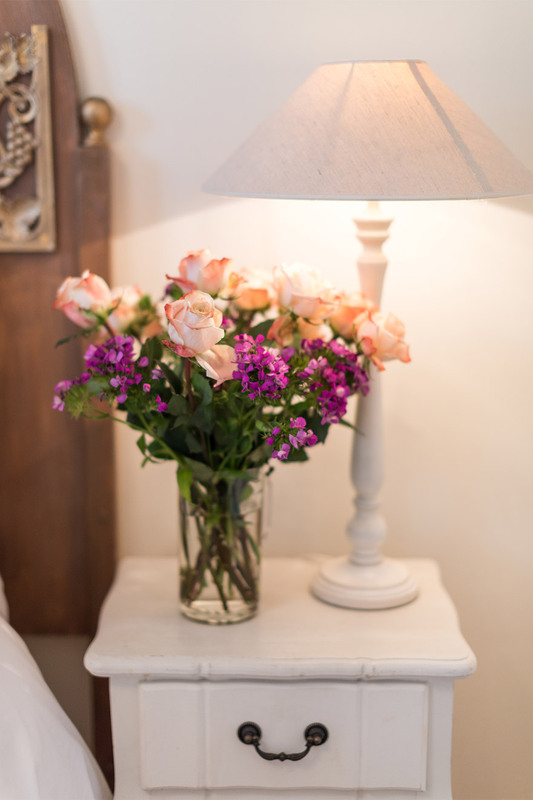 "When I walked into the Colliore apartment I was elated!! 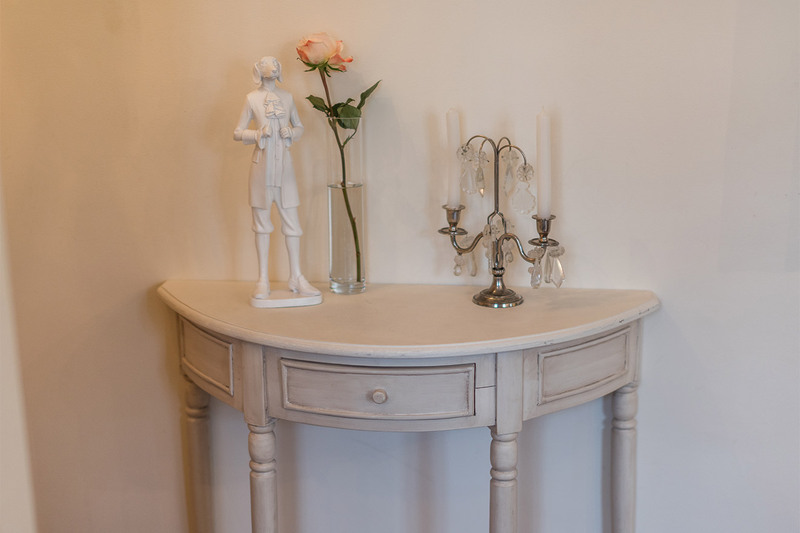 The pictures on the website were not updated and the living room area was redecorated to a "tres Parisian" decor. The apartment is absolutely lovely. The living area is very comfortable, all the apliances worked nicely. 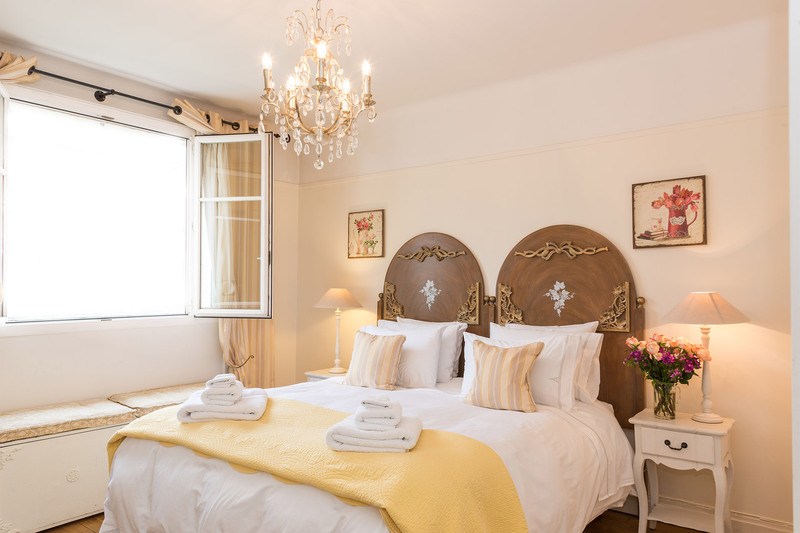 The bedroom..."
"WONDERFUL APT...LOVED THE VIEW OF THE EIFFEL TOWER AT NIGHT. HOUSEKEEPING CAME WEEKLY WHILE I WAS THERE FOR A MONTH AND DID AN EXCELLENT JOB. 5 STARS ON CLEANLINESS! TV COMPLICATED TO WORK,BUT ALL OTHER APPLIANCES WERE GREAT. LOVED HAVING WASHER IN APT. (BUT IT DOESNT REALLY DRY CLOTHES...BEST TO..."
"Colliore is a charming apartment that was perfect for my husband, teenage daughter, and me. Perfect location, lovely view of the Tower, quiet and well-renovated, it was also well-appointed and had plenty of storage room. 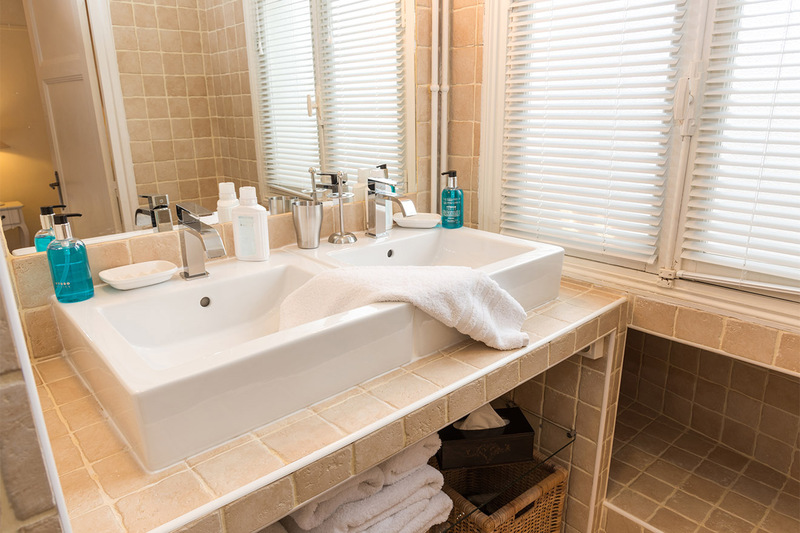 We loved the shower and double sink, and were amused and challenged by the..."
"As returning guests to Paris Perfect apartments, we were very pleased with the Colliore apartment. The attention to detail in the decoration of each apartment is wonderful. The support for any issue from what car service to use to where to find great posters of Paris is more than you would..."
"A very nice apartment. Very quiet, set back from Rue Dominique in a lovely courtyard. You can indeed sit on the couch in the living room and watch the Eiffel Tower lights twinkle. 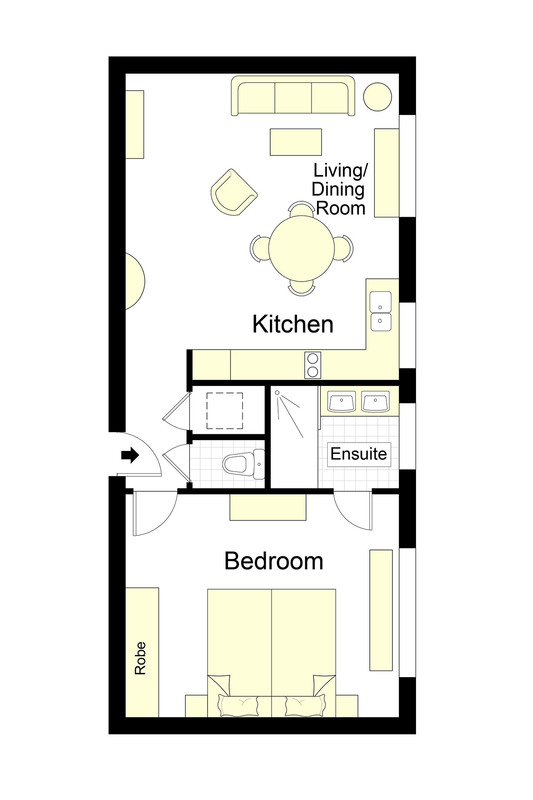 The separate bedroom area is comfortable with twin sinks in the adjoining bath area. 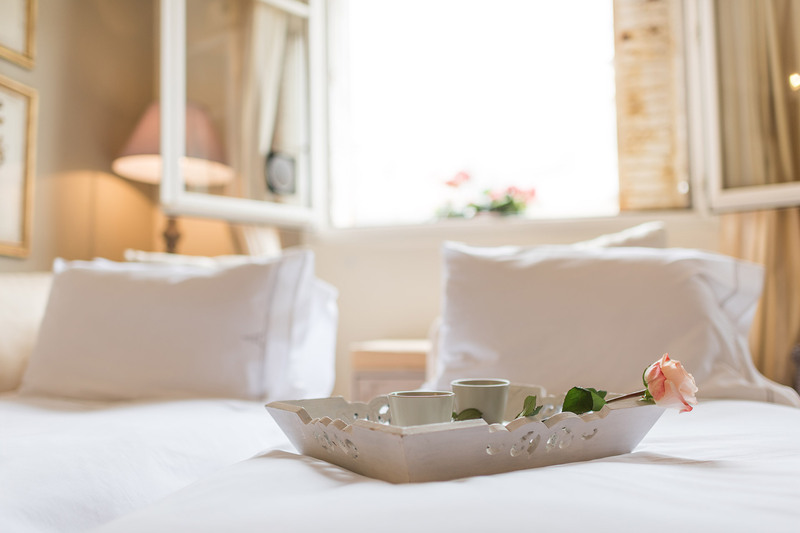 We would look forward to staying..."
"Our stay at the Colliore apartment was very enjoyable. It is located in a part of Paris that is residential, but that also offers a lot in terms of food shopping as well as clothes shopping. The rue Cler is around the corner and has wonderful food shops. The apartment is located near the Seine and..."
"It was our seventh visit to Paris, our second time renting an apartment and the first time we had (great) views of the Eiffel Tower from not only our living room but our bedroom! Lovely! The Colliore was terrific in a terrific neighborhood on a terrific street. Had dinner three nights at..."
"My husband and I enjoyed our stay at the Colliore. It was in the perfect location and we enjoyed our view of the Eiffel Tower. We could walk to so many places. The apartment was in a nice quiet area. The staff was so friendly. We were convenient to transportation, shopping and cafes, etc. We..."
"Our time in Paris was fabulous. We rented a small apartment in the 7th district through Paris Perfect. Everything was exactly as we had been promised. I was concerned that the apartment would be too small, but it wasn't. A little worried about getting our luggage up the elevator, but it was not a..."
"This is a lovely apartment in a wonderful neighborhood. 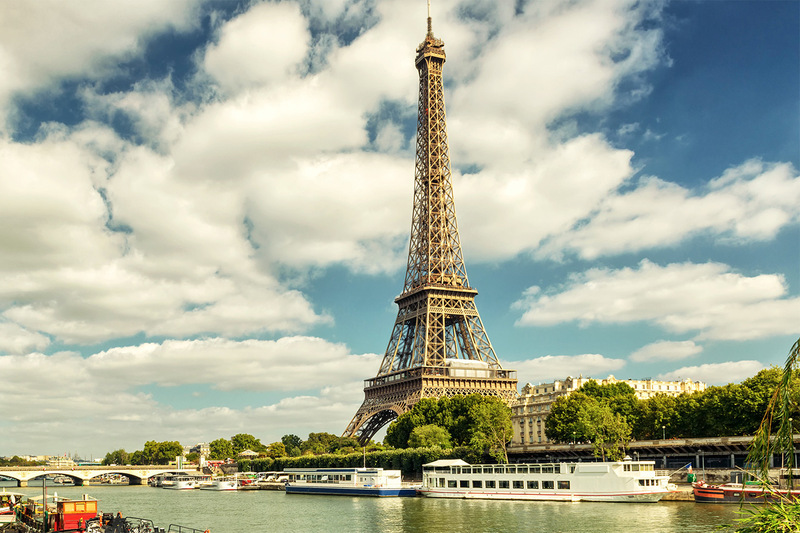 Great restaurants, shops and the Eiffel Tower are all within a quick walk. The Paris Perfect staff was so helpful and responsive. 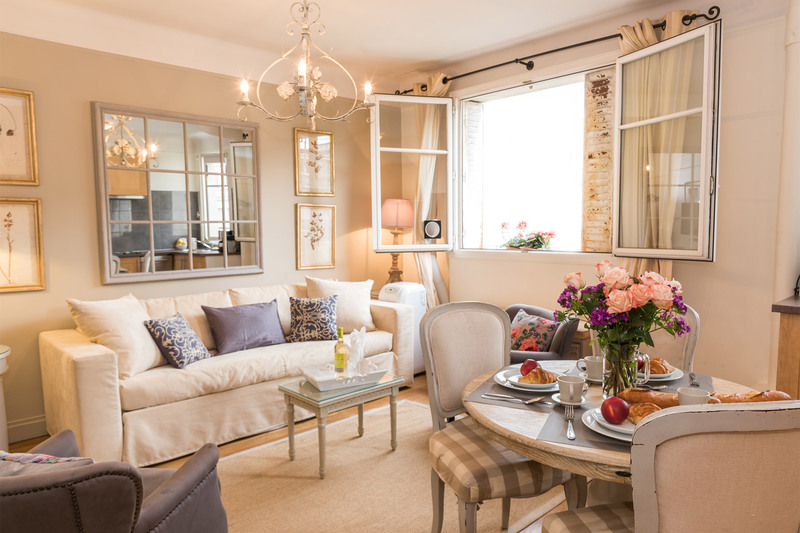 A Paris Perfect apartment is a great choice vs. a hotel if you plan to stay for a few days." "Spent a "last minute" week at the Colliore apt. While I think it's probably partially luck that there was availability for the exact date, length of stay, size apt.and 7th arrondissement location, the seamless process and all the comforts of "home" was by no means..."
"We thoroughly enjoyed our stay at the Colliore with our 2 young children (7 and 11 years). It was our first time booking with Paris Perfect but the whole process was smooth sailing without hick-ups. 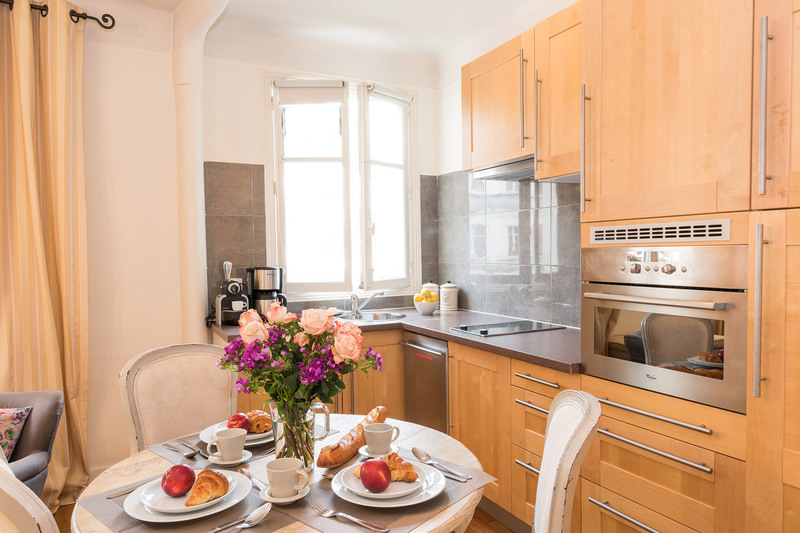 The location of the apartment was excellent - within walking distance to the Eiffel Tower and many..."
"This was my 4th trip to Paris, but my 1st staying in an apartment. The apartment was wonderful. The only way to stay. Paris Perfect lived up to our wish, and beyond. The service was GREAT. We are planning our next trip in 2014, and will use Paris Perfect again. "Paris Perfect - Great name for a company that has amazing Customer Service. The information supplied was superb. "Our trip to Paris was magical, everything we hoped for . The service from Paris Perfect truly made " Paris Perfect." Our apartment was great, with a fantastic view and in a very good neighborhood. Choosing an apartment over a hotel was the best decision we made. We lived like true..."
"Apartment was excellent and staff were wonderful." "Apartment was very nice, in a very good location and spacious, as compared to a hotel room." 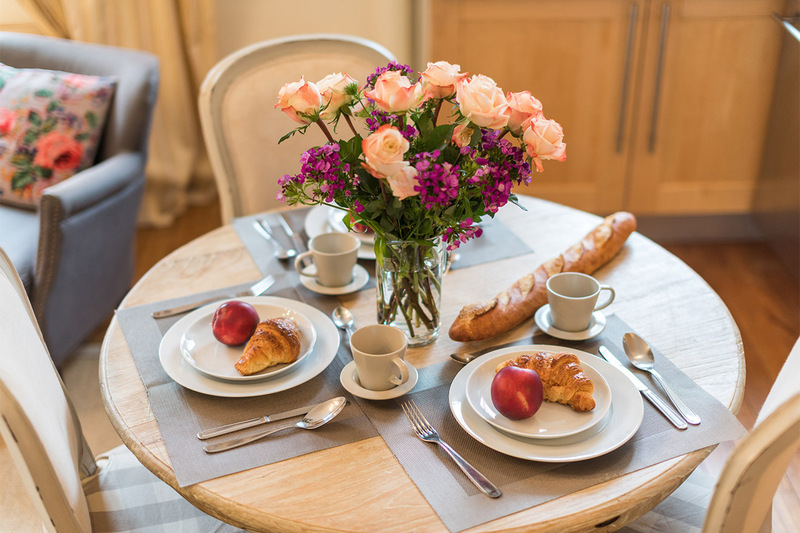 "Bonjour, We just returned from a week in Paris staying at one of the lovely apartments, the Colliore. The location was out of sight!! Really everything we needed was right there. Plus the Paris Perfect office was just right around the corner. And I can not begin to say enough nice things about..."
"Had a great time. Love Paris Perfect they make everything so easy. This place was a bit smaller than we were used to, but for my husband, 12 year old daughter and I it was fine. Wished we had a bit more of a kitchen and the w/c was really small. But none of it was a deal breaker to..."
"We were absolutely thrilled with this rental apartment. It was the answer for us as we are a family of 4 with 2 teenaged sons. There are very few hotel rooms for 4 people so we would have had to pay for 2 hotel rooms and not had the amenities that we had at the Colliore. The fact that we had a..."
"My family of 3 enjoyed our Christmas stay. Who needs a tree when there's a view of the sparkly Tour Eiffel! The neighborhood was perfect, and your shopping and restaurant recommendations were great. We will definitely stay with you again." 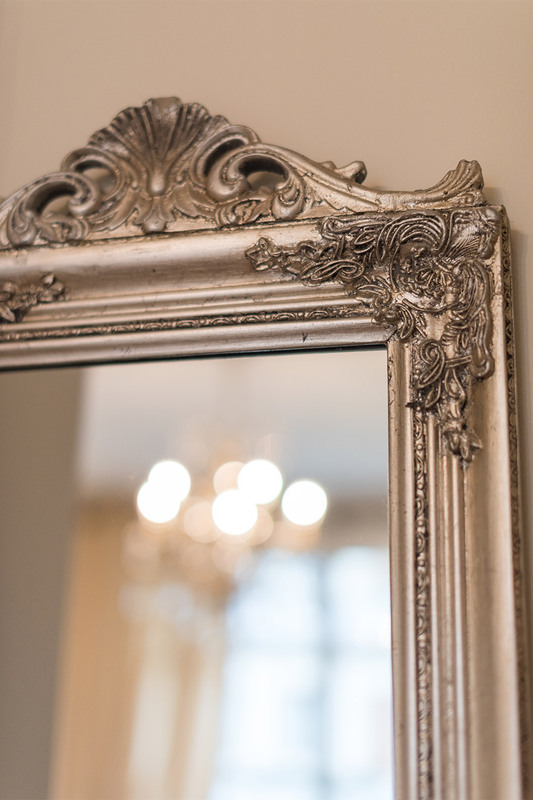 "The Colliore Apartment was a perfect fit for our needs. My mother and I stayed during the second week of December and having a bedroom plus the comfortable living/dining area was exactly the amount of space we needed. The location was fantastic! So many transportation options (bus..."
"From the moment we walked into this apartment we loved it. The ceilings were high the rooms were bright and it had every comfort of home we could have wanted or asked for, including the all important washer/dryer and Paris Perfect started us off with 4 detergent tabs, life was good! 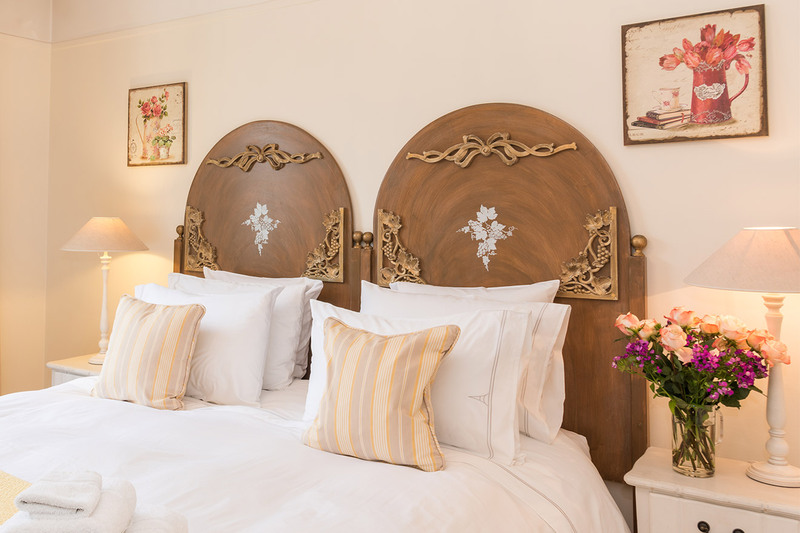 "Colliore is a very adequate apartment in a very quiet, private and secure enclave with a pretty garden and large open space, right near the Eiffel Tower. The restaurants only doors away are really fabulous - we had the best meals of our France holiday while staying here. 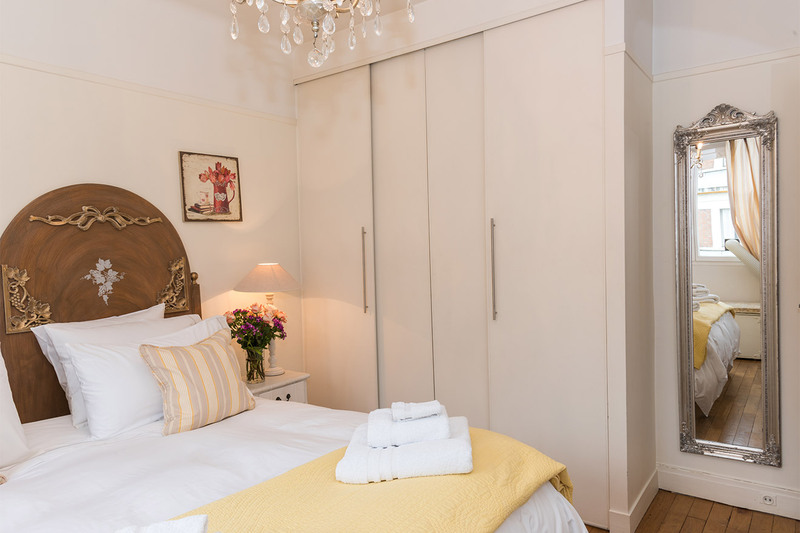 The apartment is..."
"What I love most about ParisPerfect is that what you see on their website is exactly what you get. There are no ugly surprises upon arrival-only promises kept. Colliore is located in a wonderfully calm courtyard off the busy street. So close to all the shops, yet very quiet. 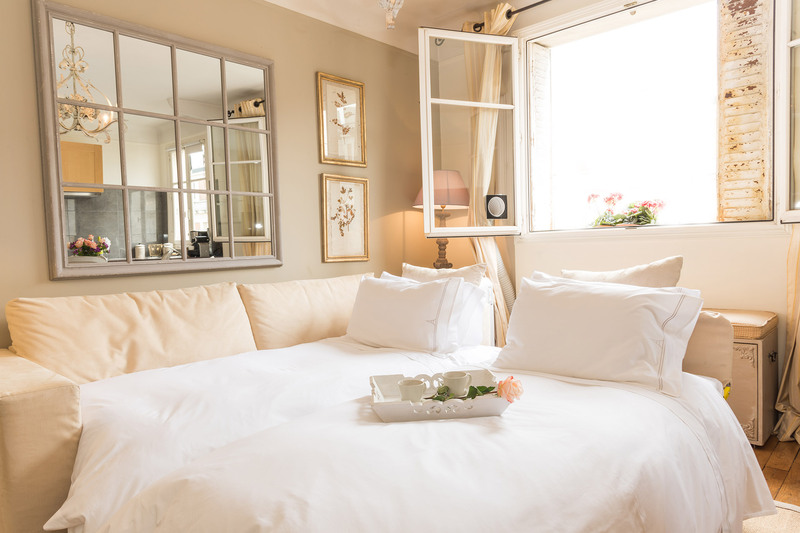 "My husband and I recently returned from our second Paris Perfect stay. Our first experience with them was so positive we didn't even bother to look elsewhere when booking our next visit. 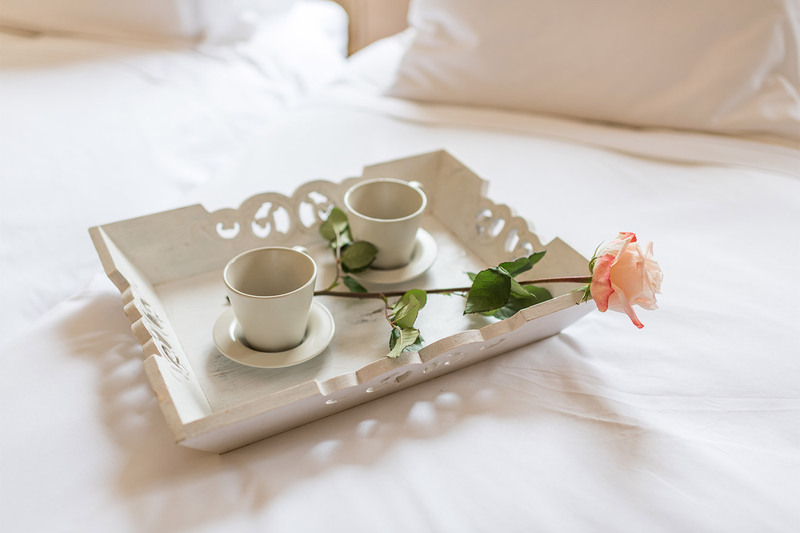 Before discovering Paris Perfect we had a very different experience booking an apartment..."
"Superior apartment in a great location. The "welcome basket" was thoroughly stocked with all necessaries, and Rachel's welcome and walk through instructions for all the appliances was very helpful. Everything you need is within a couple of blocks. Easy walking to..."
"My husband and I will be visiting Paris again later on this year and will follow up with you on one of your apartments. I am very impressed by the overall apartment condition, design and first-class decor. 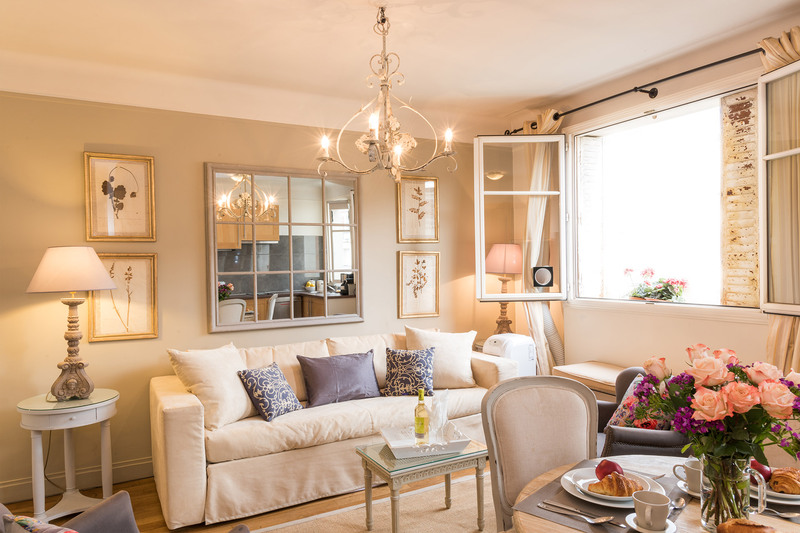 Also, I very much enjoyed reading your advise on purchasing apartments in Paris which we have..."
"Dear Philippe and Madelyn, as you know, we have been using Paris Perfect apartments for 3 years now. At first, I hesitated to write something about them. This was simply because we have enjoyed the stays so much, that I really don't want anyone else to find out about them. WIth my busy schedule, I wish to take a moment to tell you how much I enjoyed working with the Paris Perfect Team. It was absolutely superb in every way imaginable. A dream vacation in Paris as it is meant to be. On September 7, we arrived at..."
The neighborhood of our Collioure apartment is famous for its open food markets where you will find more than any other quartier in Paris. Champ de Mars Park (4 min walk): Walk, jog, hire a bike or play in one of the playgrounds; throw some hoops, watch the puppet theater or just sit and enjoy Parisian life and the beautiful gardens. Eiffel Tower (6 min walk): Take the elevator to the top of this magnificent structure for beautiful views over Paris. Seine River (6 min walk): Stroll along the romantic Seine at sunset or board a scenic river cruise. Musee Branly (4 min): Award-winning Museum of Ethnic Arts. 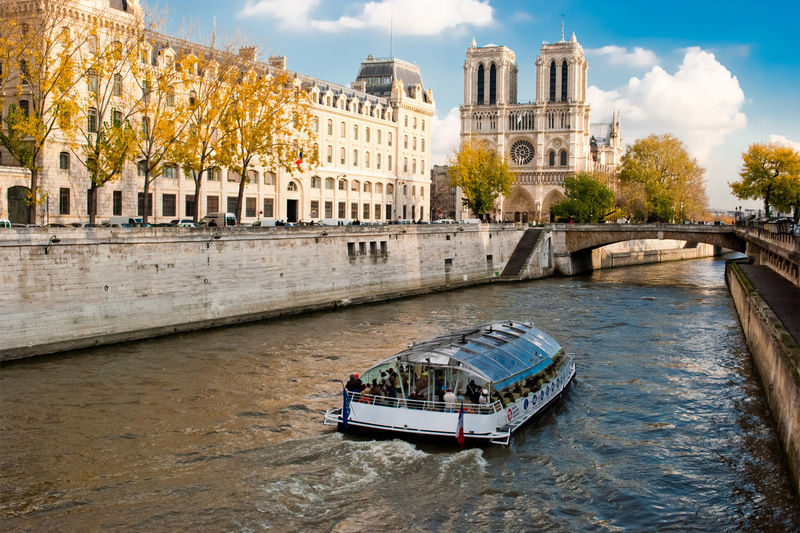 Boat Tours (11 min walk): Bateaux Mouches, Batobus and Bateaux Parisiens boat tours. Open Markets (6 min): Pont de l'Alma is a six minute walk and has the largest open market in Paris every Saturday morning. 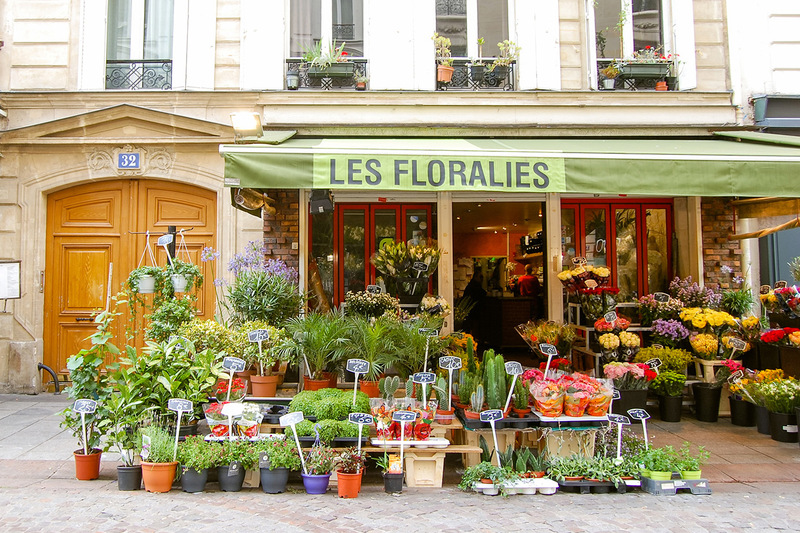 Rue Cler is five blocks away and is among the best and most famous shopping streets for food in Paris. Paris Sewer Tour (6 min walk): The Phantom of the Opera was inspired by the underground limestone arches and caverns that traverse all of Paris. Invalides, Napoleon's tomb (10 min walk): Napoleon's tomb rests under its golden dome. Bon Marche, Rue du Bac (24 min walk): Famous shopping area. We leave several Paris guidebooks and other information on the neighborhood for you to peruse during your stay. Please let us know if you have any other questions; we are happy to help. Pont de l'Alma RER suburban train (6 min walk): catch the local train that goes direct to Invalides and Notre Dame. Take a day trip on the RER to Versailles. Bus: Major stops at the end of the street; one of the best ways to tour around Paris. 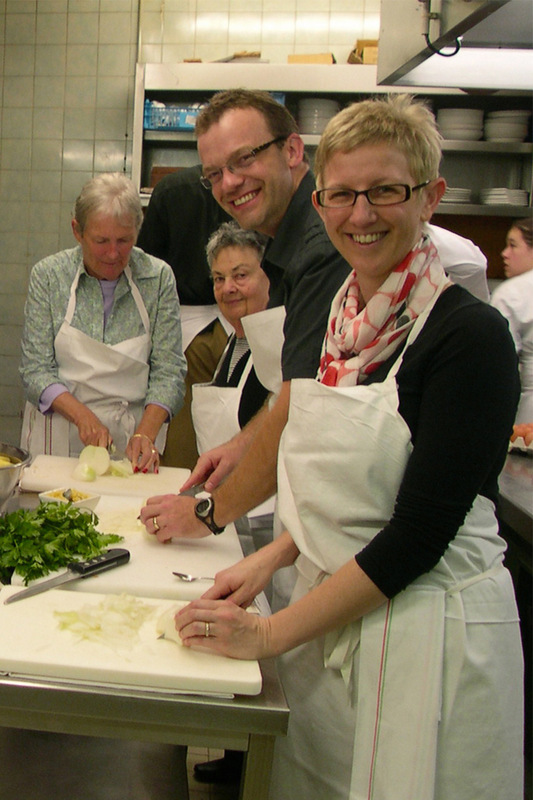 Sign up for one of our highly recommended cooking classes!